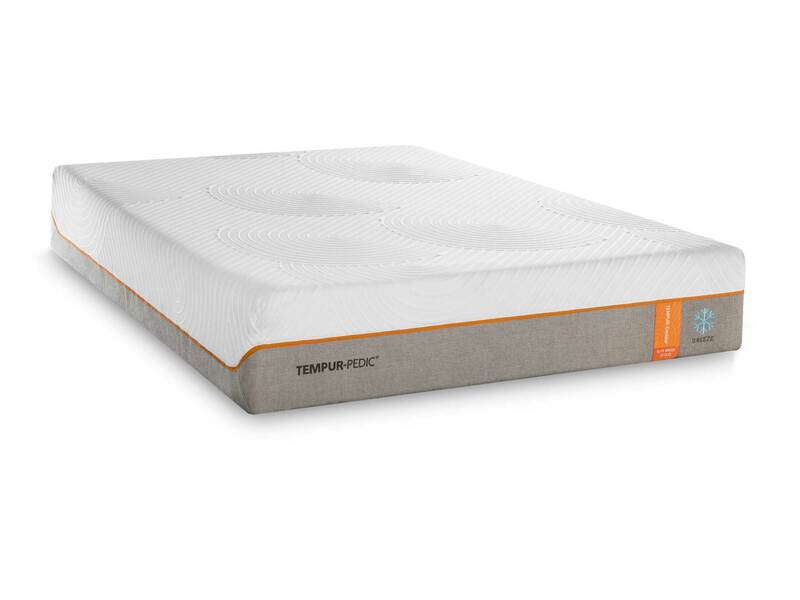 The Tempur-Countour Elite Breeze is a model within the Tempur-Contour® collection as well as in the Tempur-Breeze collection. 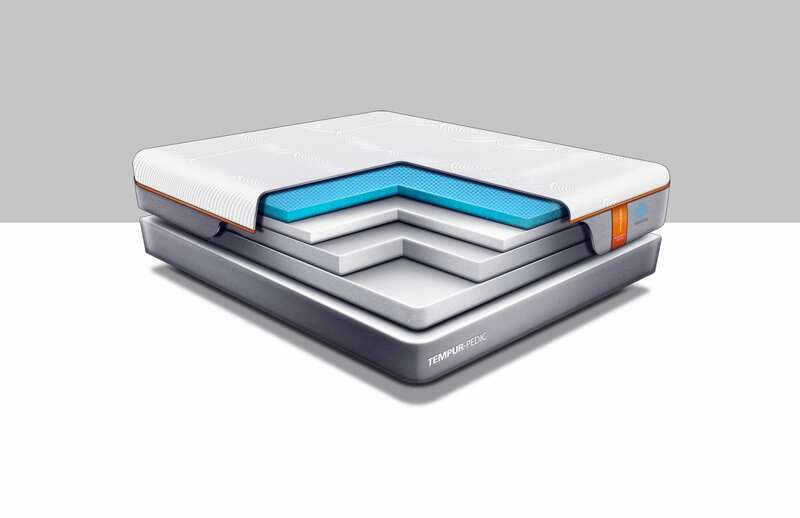 As a crossover mattress it meets two different needs and combines them together. 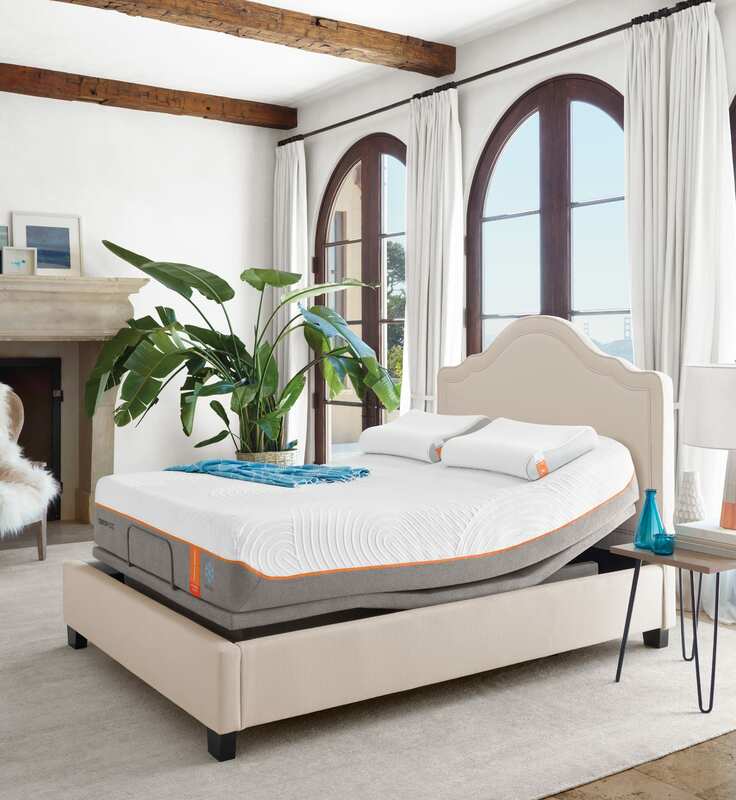 This mattress is meant for people who want a firmer mattress that provides support, but it is also meant for those looking for a mattress with technology that will keep them cool as they sleep. 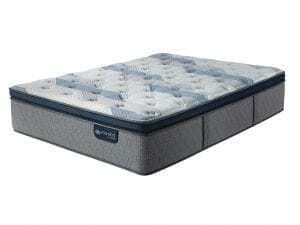 With Best Mattress, we are your source for mattresses of all kinds. We make it our goal to provide mattresses of all kinds, styles, brands, etc, to meet the needs of different individuals. We know that every person wants something different out of their mattress, so we provide a wide selection. 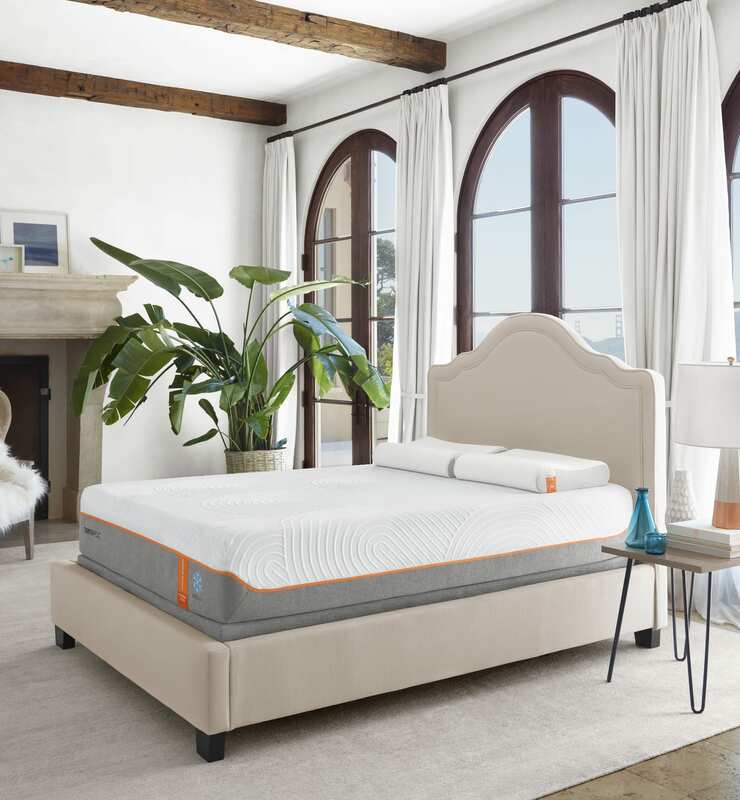 With us, we can help you find the right mattress that will give you the great night’s sleep you are looking for. Regardless of if you need a soft mattress, a firm mattress, or something in between, we have what you want! Struggling to get a good night’s sleep? Do you find yourself tossing and turning through the night? A low quality, old mattress could be the culprit. If you aren’t getting good sleep, it can leave you feeling worn out and without energy during the day. This can lead to lower quality of life and less ability to accomplish the things you care about. 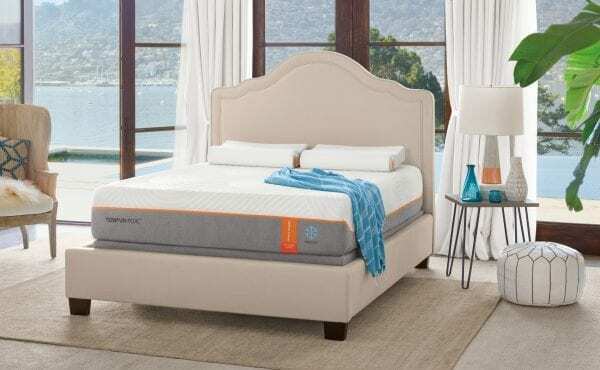 If you are looking for a better night’s sleep, consider stopping by to find a better mattress for you. Best Mattress is the largest Tempur-Pedic reseller in Las Vegas! You can trust that with us you’ll get the best Tempur-Pedic mattresses to match your sleep style. 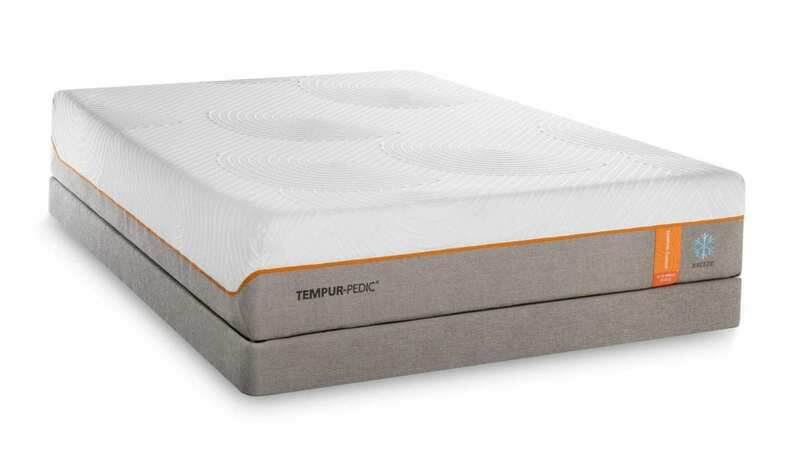 What are the features of the Tempur-Contour Elite Breeze? 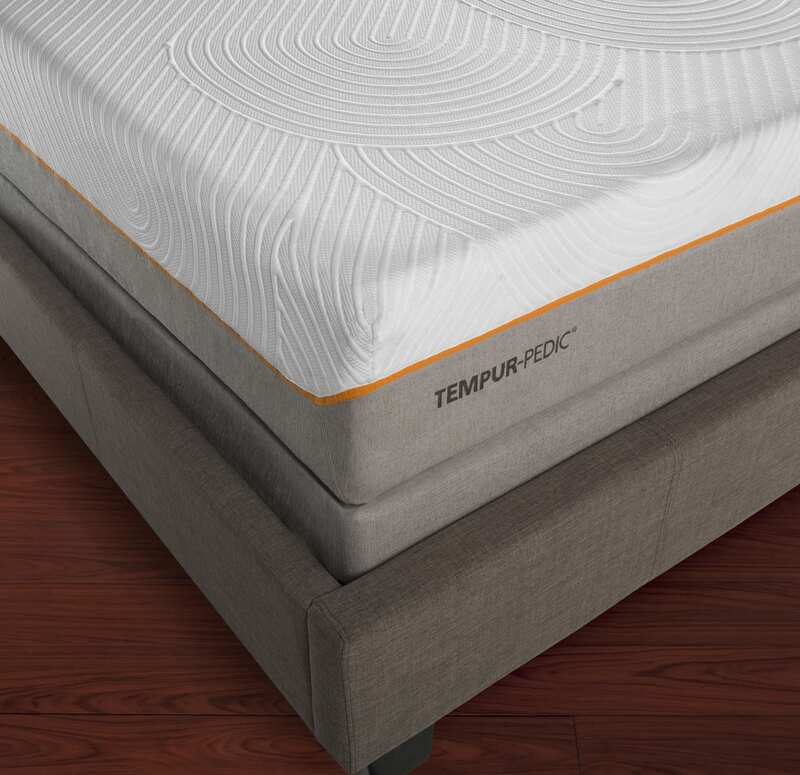 The Tempur-Contour Elite Breeze model is part of the Tempur-Contour® line of mattresses. These mattresses are the original Tempur-Pedic design. They have a firm top layer with a thick core that is designed to reduce pressure points. 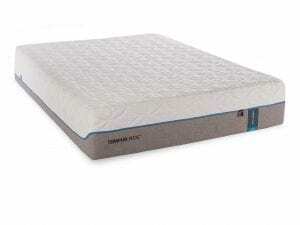 The mattress provides pressure relief and has a firm feel. SmartClimate® System: This is a special fabric that wicks away moisture to keep it off of you. The fabric rests on the top of the mattress and creates a cool feeling when you touch it. 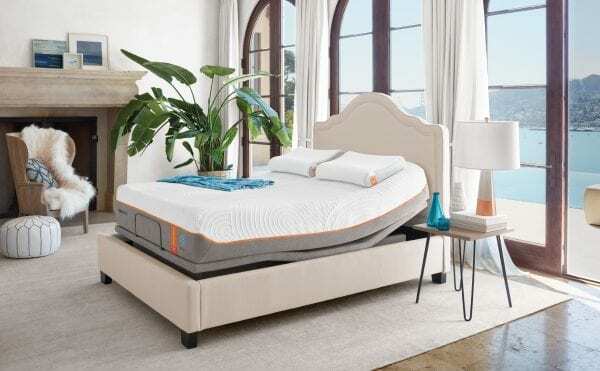 EasyRefresh® Top Cover: This feature is a removable cover that rests on the top of the mattress. 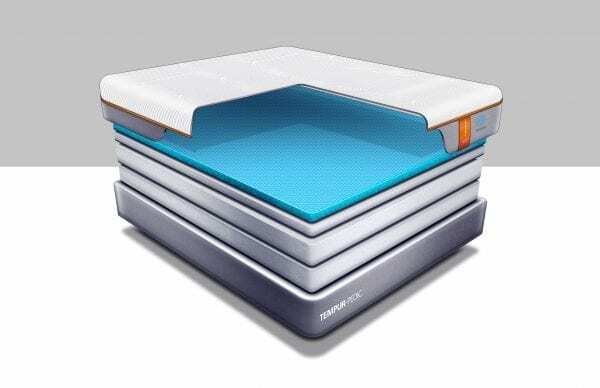 It can easily be zipped on and off allowing you to wash it and keep your mattress clean. 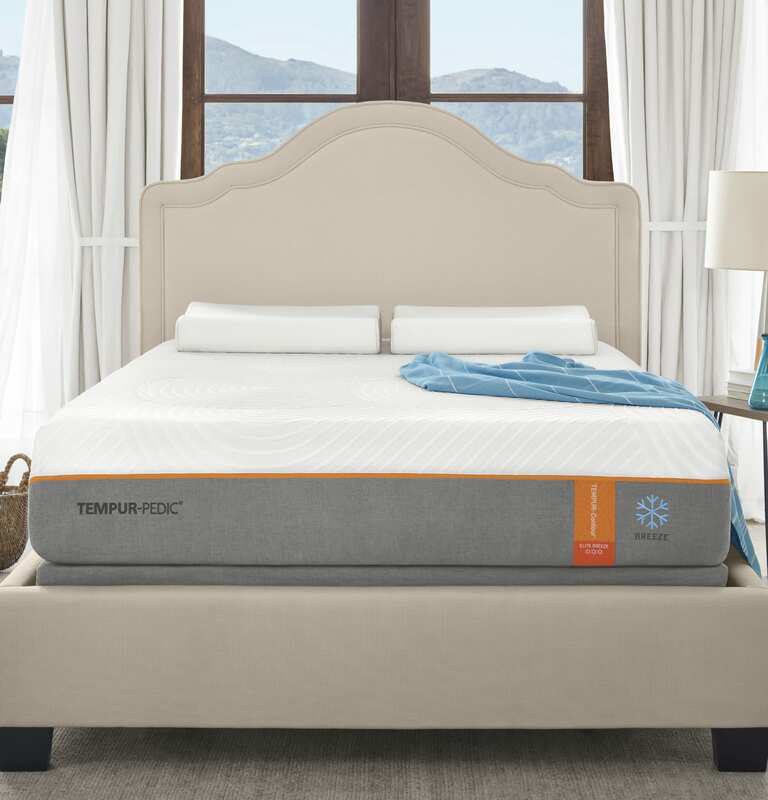 Tempur-Breeze® Cooling System: This feature is an integrated technology that works together to keep you nice and cool while you’re sleeping. 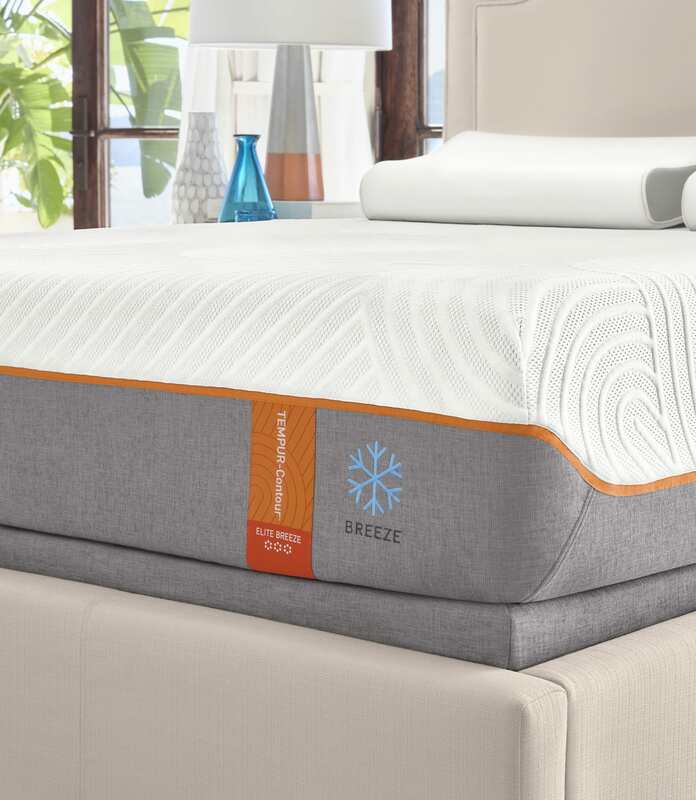 This mattress, the Tempur-Contour Elite Breeze is part of the Tempur-Breeze line, too. 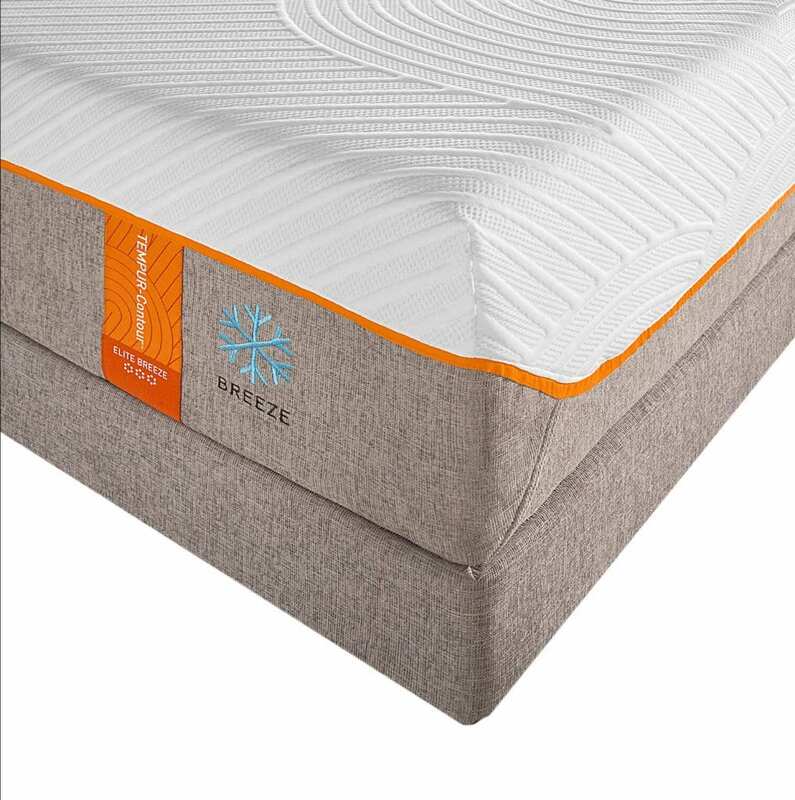 This line is made for people looking for cooling technology that will keep them relaxed and cool through the night. This mattress has the Tempur-Pedic Pure Cool technology that helps you maintain body temperature. Cooling Cover: This is a fabric on top of the mattress that is light and creates a cool surface. 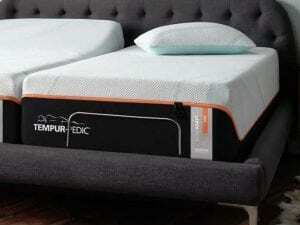 PureCool Comfort: This is the top layer of the mattress made of TEMPUR material. It is a cooling feeling you will notice when you touch it. Breathable Design: The support layers of this mattress are designed to have the heat and humidity flow away from your body. With all of these features, you will be getting a mattress that is firm and provides support. 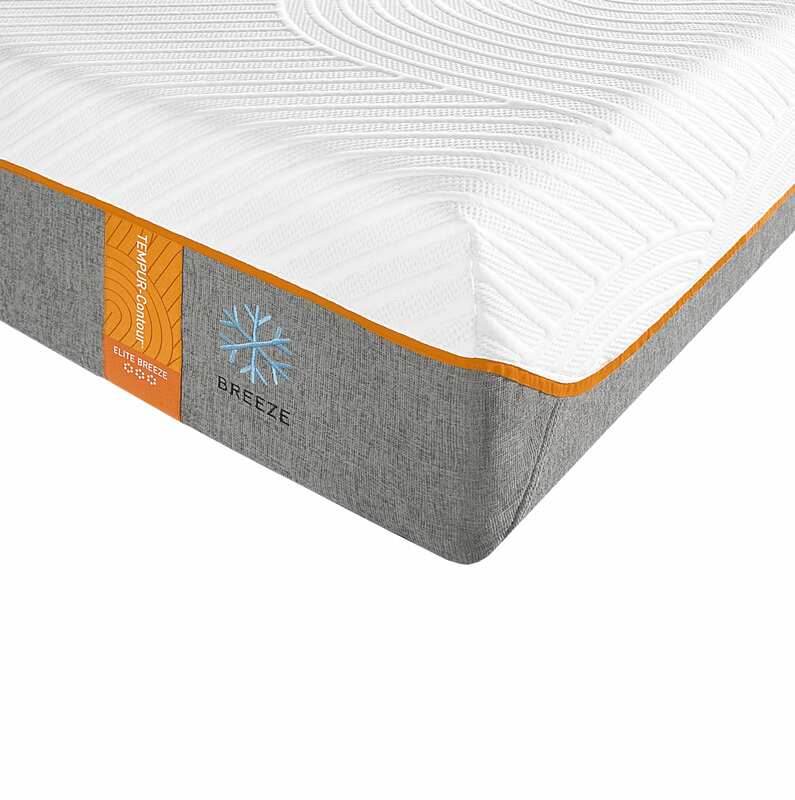 You can also trust this mattress will work to keep you cool while you sleep. So, if you want firm support with cooling technologies, this mattress may be the right model for you. 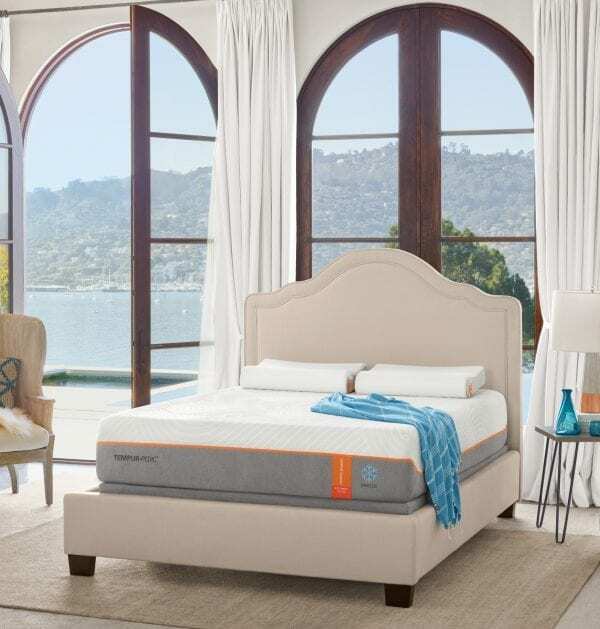 Best Mattress is happy to provide you with more information about the mattresses we offer. We have over 20 locations all over Las Vegas, Mesquite, and St. George. 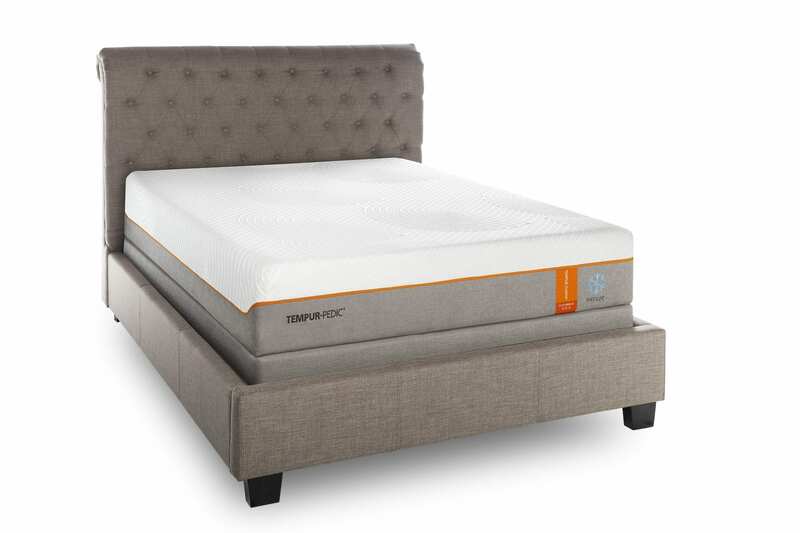 We are here to help you find the right mattress that will give you your ideal night’s sleep! 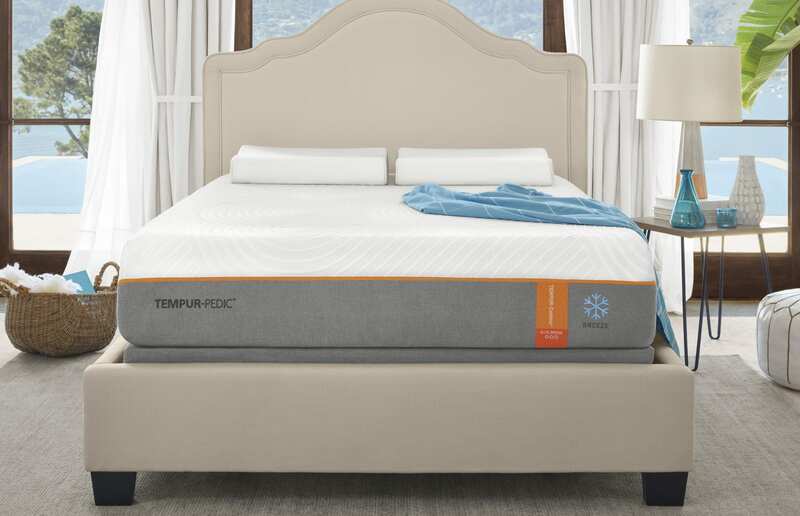 We offer many Tempur-Pedic mattresses as well as many other brands and styles.